Please answer all of the following questions to the best of your knowledge. Extra space has been provided in many cases for you to give detailed accounts. When you are finished with the questionnaire, click Submit at the bottom of the form. I will contact you soon after receiving this questionnaire. Does your child have a history of serious illness or illness that may have caused pain with eating (reflux, constipation)? Any problems with pregnancy or delivery? Any family history of medical or neural problems? Have you worked with a nutritionist or feeding clinic? If yes, how long, what method (i.e. SOS)? Were there feeding issues with breast or bottle? Were you feeding on a schedule, certain amounts? Tell me about introducing solids, when did you do it, how did it go? Did/does your child gag, choke, vomit frequently? How does your child sleep? Concerns? When did you start having “problems”? Roughly what times do your children eat? Do your children often eat between meals/snacks? Do your kids try to delay bedtime by saying “I’m hungry”? Where do your kids eat (kitchen, TV room, car, school…)? Do your kids drink milk? With flavors (which ones)? Are there specific nutrients/food groups you worry about? Are there any dietary rules (allergies, low-fat, vegetarian?) I need to know about? How often do you eat family meals? How often do you prepare separate food for your child? Are you worried that your child is too small or too big? Are you trying to get your child to eat more or less than she/he wants on a regular basis? If yes, how? On a scale of 1-10 (1 being no stress, 10 being pull-your-hair-out) how would you rate your stress around feeding your child? How do you remember meals as a kid? Were they pleasant? Stressful? Do you think the way you were fed as a child is impacting your feeding now? Are you currently dieting to lose weight? 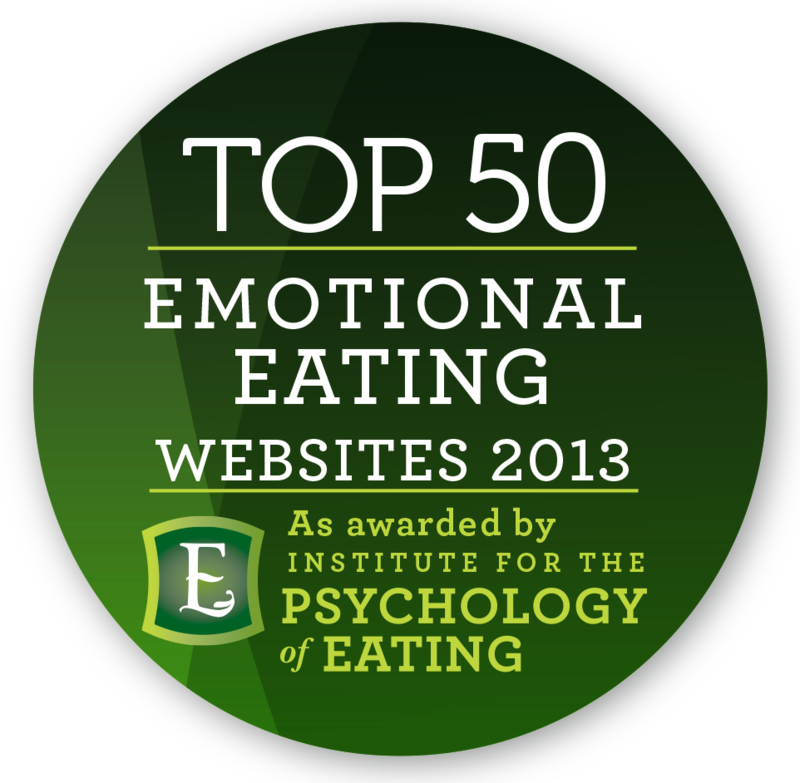 Do you currently have, or have had behaviors that concern you about your own eating? (fasting, diet pills, vomiting, eating in a way that felt out of control)? Thank you for your time! This gives me valuable information so we can make the most of our time together!